Although we are known for helping people recovery from debilitating injuries to return to normal living, we are just as passionate about taking people into fitness levels they did not know they could achieve. For years we have offered personal training to the general public. If you are healthy and want to take your fitness to the next level, Dr. Parenteau’s clinic (certified BCRPA trainer, 1997) offers personal training services. 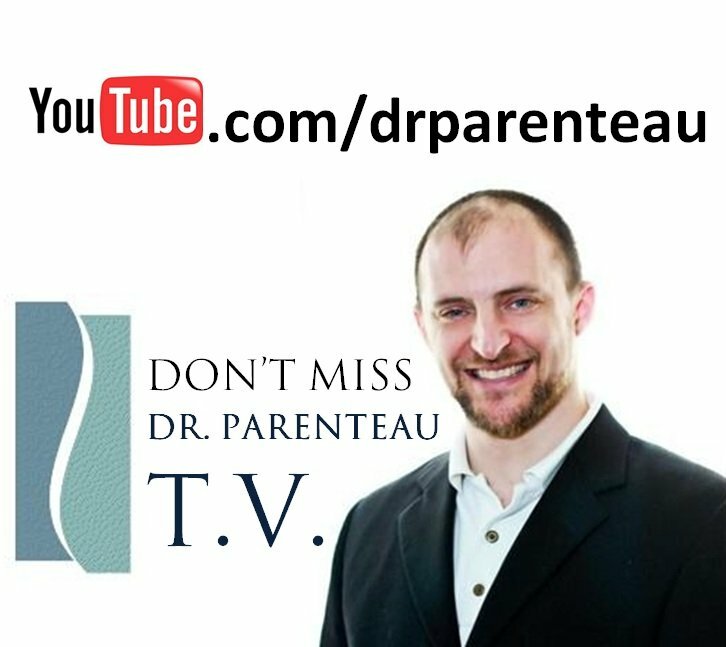 As a former collegiate wrestler and life long fitness enthusiast, Dr. Parenteau loves watching people achieve that next level of well being that can only come through physical fitness. Our programs include sports therapy treatments and manual therapy to assist you in achieving the highest levels of fitness as easily and quickly as possible. Why not let yourself be treated like a professional athlete and step into the body you’ve always wanted? 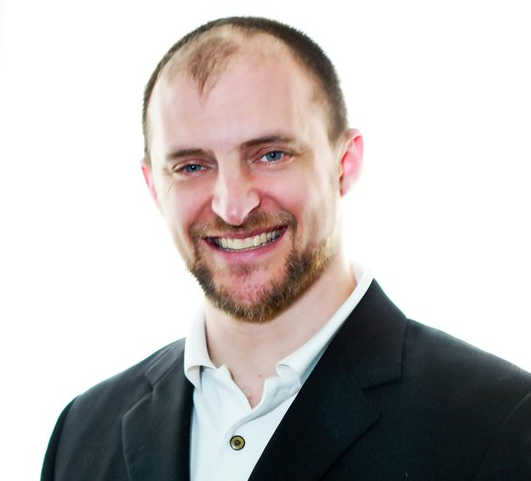 Dr. Parenteau practices exercise rehabilitation and manual therapy in Victoria, B.C. He hails from “la belle province” (Québec) but was raised partly on Vancouver Island. He attended the University of Victoria in the General Sciences from 1994 to 1997, the University of Alberta for Kinesiology (where he also wrestled varsity) from 1997-1999 and finally the Southern California University of Health Sciences for Chiropractic from 1999-2002. 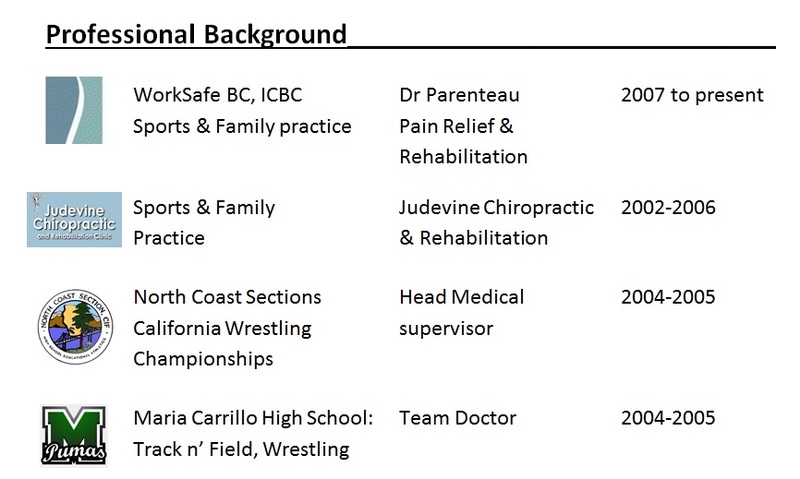 Dr. Parenteau practiced in Santa Rosa, California from 2002 to 2007 where he was also head medical staff for the California North Coast Sections high school wrestling championships in 2004 and 2005. He moved his wife and children back to Victoria in 2007 and has been here ever since.